From the field- A recap of the high season in Mozambique. 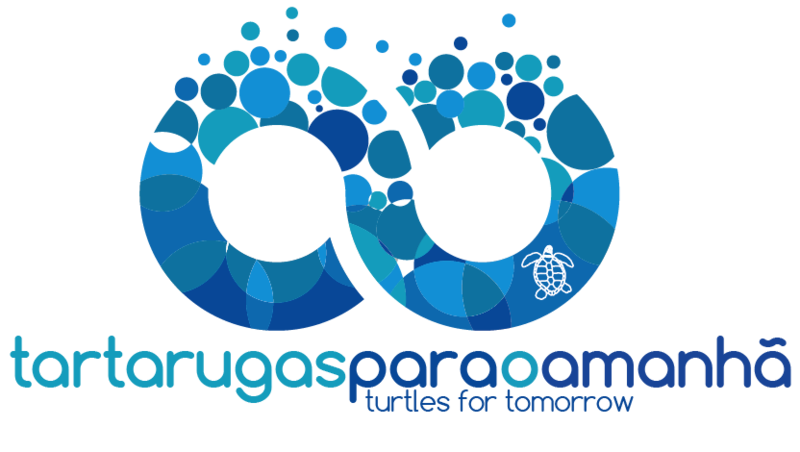 Talking about turtles: Bringing Mozambique to the attention of the international sea turtle community. 33rd International Sea Turtle Symposium- Baltimore, USA.